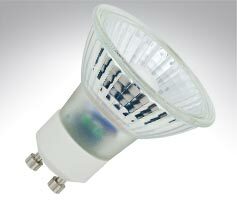 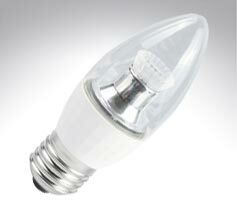 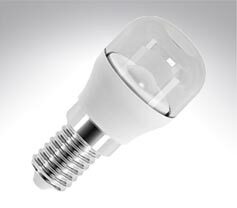  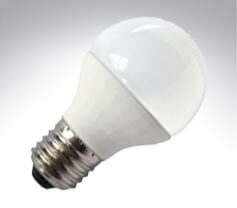 AR111 Reflector Energy saving LED bulbs. 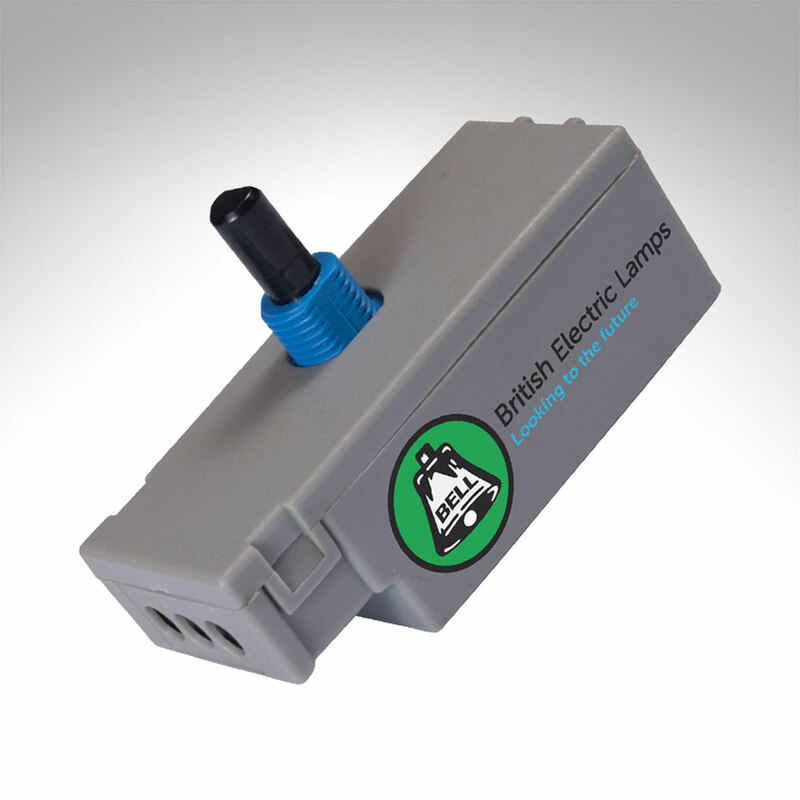 Ideal for long running commercial use. 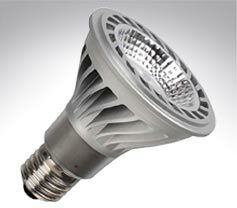 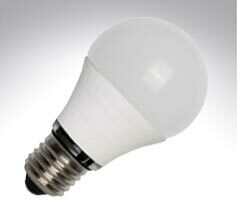 LED Capsule, Appliance & Pygmy Bulbs of all shapes & sizes. 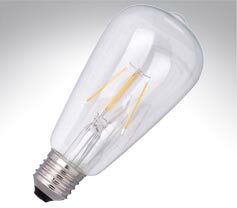 Suitable for use in appliances such as fridges, microwaves and light fittings. 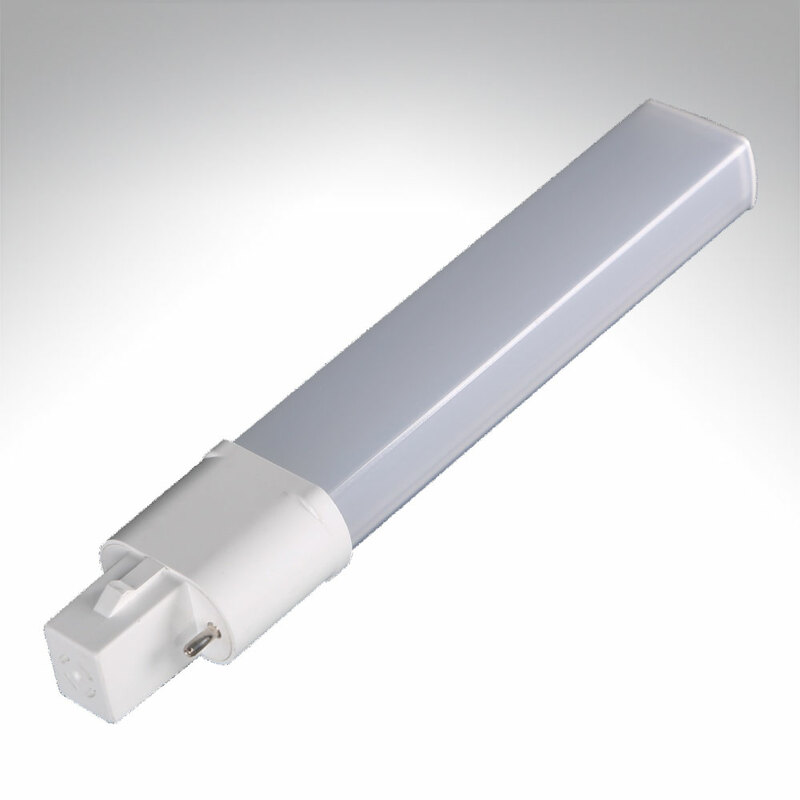 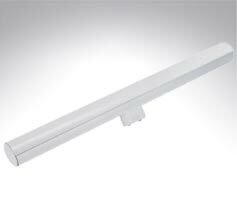 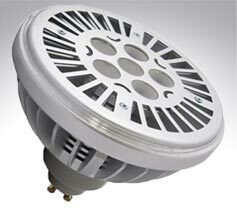 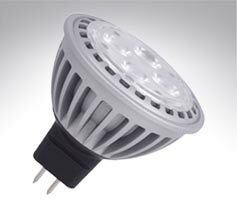 High quality LED dimmers made specifically for dimming LED bulbs.